> Material: brass or iron and 18K, 24K true gold or silver. > Crafts: barcode, magnetic stripe, signature panel, scratch-off panel, personal data, photo, embossment. 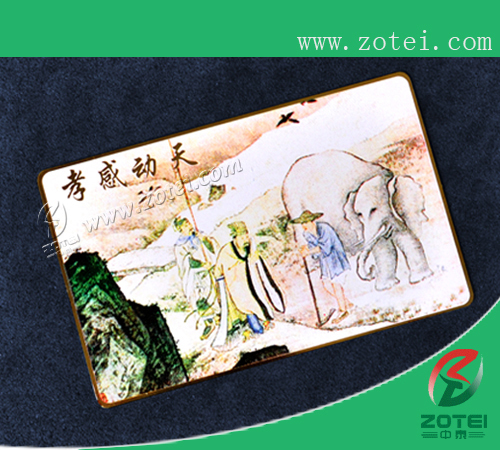 > We produce metal cards which are made of the brass and look very luxurious. High techniques are used in the silver-gilt card, so usually we called them silver and golden cards. You can print other colors such as red, green, white, yellow, blue, etc, or you can thermal printing it.